A company that rents tents and other outdoor structures for events agreed to pay the government $7.8 million to settle charges that it wrongly won Defense Department set-aside contracts reserved for small businesses. Arena Americas, which does business from multiple locations as Arena Event Services, settled after a False Claims Act investigation conducted by the Army Criminal Investigation Command, the Defense Criminal Investigative Service and the inspector general of the Small Business Administration. The agreement details how Arena Americas worked with Military Training Solutions LLC to obtain small business defense contracts that were represented as being performed by Military Training Solutions, but were actually performed by Arena Americas. “As a result of this scheme, which was perpetuated at Fort Stewart, Ga., and at other military installations across the United States, millions of dollars in defense contracts wrongfully were awarded to Arena Americas instead of legitimate small businesses,” said Bobby Christine, U.S. Attorney for the Southern District of Georgia, in a statement. “The U.S. Attorney’s Office will not tolerate any attempts to illegally exploit the system for a company’s personal advantage” in obtaining the set-asides that Congress intended as a tool to help grow small businesses. 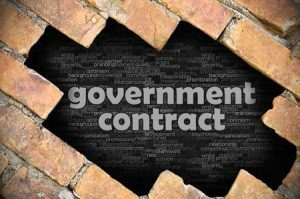 While the vast majority of federal contractors are dedicated to their craft and their country, a very few wrongdoers occasionally cast a shadow on the industry as a whole. Unfortunately, the way that the government resolves fraud allegations is often dictated not by the egregiousness of the fraud but rather by how the government learns of suspected wrongdoing. Given this inconsistency, we suggest a more uniform approach to addressing whistleblower allegations. As many defense contractors have painfully learned over the years, the world of federal procurement regulations is complicated, evolving, and perilous. Even technical violations of procurement regulations can bring stiff consequences. And, more and more, employees at federal contractors are speaking up when they see wrongdoing. We applaud these employees for taking their job responsibilities seriously. And, when an employee sees wrongdoing, he or she should report it. The traditional way to blow the whistle is to report internally up the chain and—if that does not work—the whistleblower could report suspected wrongdoing to federal contracting officers or to Defense Department hotline numbers. He betrayed his wife. He used friends as pawns in illegal schemes. For years, he bilked the federal government out of tens of millions of dollars in fat federal military construction contracts meant for disabled veterans, women and African-Americans. And on Tuesday of last week, Thomas Brock of Camden faced his reckoning. “I find you guilty,” U.S. District Judge Michelle Childs told Brock, 61, in a sparsely attended hearing at the U.S. federal courthouse in Columbia, SC. Brock will be sentenced in December and is free on bond until then. He could be sentenced to up to nine years in prison, assistant U.S. Attorney DeWayne Pearson said August 28th. 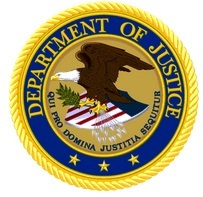 A former operator of a Kansas City construction company, Patriot Company, Inc., was sentenced in federal court last week for his role in a “rent-a-vet” scheme to fraudulently obtain more than $13.7 million in federal contracts. Jeffrey K. Wilson was sentenced to 18 months in federal prison without parole. Under the terms of his plea agreement, Wilson has also consented to the federal civil forfeiture of approximately $2.1 million. On Jan. 31, 2018, Wilson pleaded guilty to one count of government program fraud. Co-defendant Paul R. Salavitch pleaded guilty to a misdemeanor charge of making a false writing and awaits sentencing. Wilson, who is not a veteran, managed the day-to-day operations and the long-term decision-making of Patriot Company from September 2005 to January 2014. Wilson and Salavitch falsely certified that Salavitch, who is a service-disabled veteran, was involved in the day-to-day operations of Patriot Company. Salavitch’s purported active management qualified Patriot Company to obtain set-aside contracts to which it was not entitled. Wilson admitted he used Salavitch’s veteran and service-disabled veteran status in a “rent-a-vet” scheme to obtain 20 government contracts for which Patriot Company received more than $13.7 million. As a result of the fraud scheme, legitimate veteran-owned-and-run businesses were not awarded these contracts. In one instance, according to court documents, Wilson brazenly challenged the government’s award of a set-aside contract to a service-disabled veteran bidder and Patriot Company fraudulently obtained that contract. Wilson’s plea agreement cites 20 contracts with the U.S. Department of Veterans Affairs and the U.S. Army, which were fraudulently obtained by Wilson, Salavitch and Patriot Company. The contracts, which ranged as high as $4.3 million, included construction projects in Missouri, South Dakota, Texas, Nebraska, Oklahoma, Michigan, Indiana, Tennessee, Iowa, Illinois and North Dakota. In September 2013, the Veterans Administration conducted an unannounced site visit of Patriot Company. The site inspector discovered that Salavitch was working 40 miles away at his full-time job as a federal employee with the Department of Defense in Leavenworth, Kansas. Wilson did not stop violating the law even after the government’s site visit. Instead, Wilson and Salavitch fought cancellation of Patriot Company’s status. In November 2013, Salavitch falsely certified to the Missouri Division of Purchasing and Materials Management that Patriot Company was a legitimate service-disabled veteran-owned small business when he knew it was not because he did not actively run the company. In December 2013, the Veterans Administration de-certified Patriot Company. 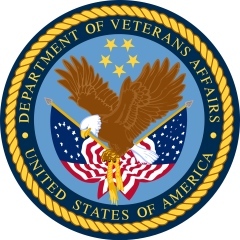 This case was investigated by the Department of Veterans Affairs – Office of Inspector General – Criminal Investigation Division, and the General Services Administration – Office of Inspector General. Warning: Don’t be duped into paying for GTPAC’s services — Our services are free of charge! 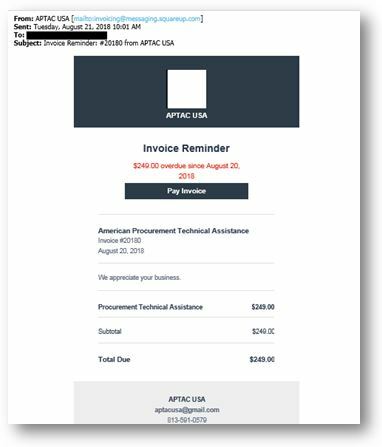 It’s come to our attention that there are businesses receiving phony invoices presumably for services received from a Procurement Technical Assistance Center (PTAC). There is a national network of PTACs, and the Georgia Tech Procurement Assistance Center (GTPAC) is one of them. 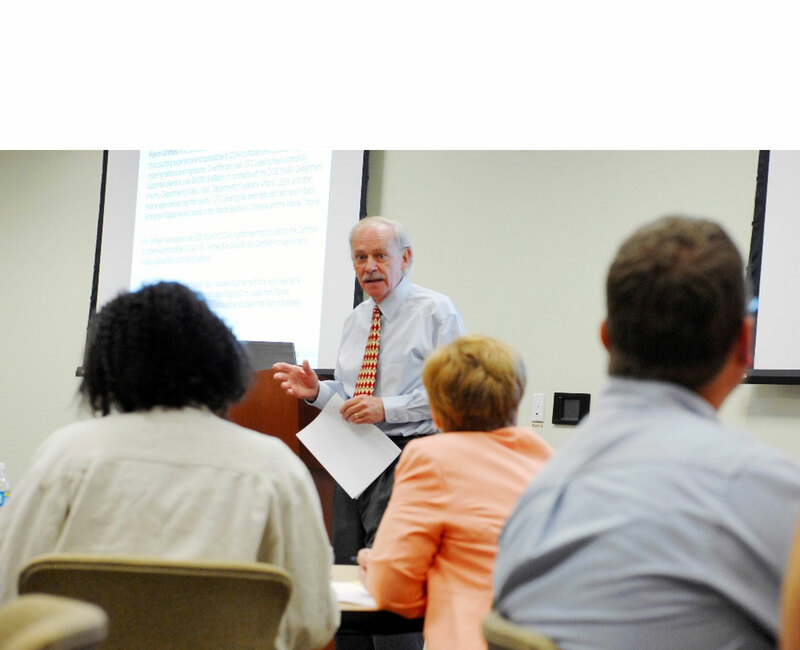 GTPAC never charges for our counseling, training or bid match services. The vast majority of PTACs don’t charge for their services, either. When nominal fees are charged by a particular PTAC, those fees are clearly described in writing and in advance. 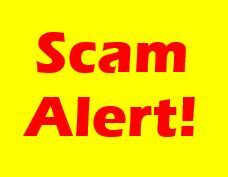 We want you to be aware of an active scam that is taking place right now. Someone is sending out invoices in the name of the “American Procurement Technical Assistance Center.” We know of no such organization. However, all PTACs are members of a professional association known as APTAC — the Association of Procurement Technical Assistance Centers. Our association never sends invoices or charges fees to PTAC clients. If you receive such an invoice, do not pay it. This is a copy of the phony invoice. If you receive it, don’t pay it! Instead, forward it to GTPAC so that we can continue to warn others about this scam.